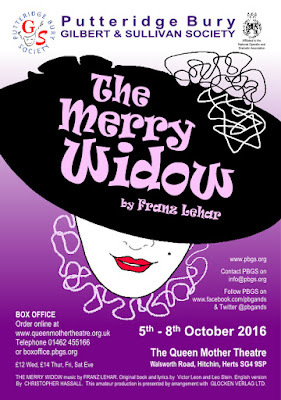 Our next production will be Franz Lehar's sparkling The Merry Widow, which we will be performing at the Queen Mother Theatre in Hitchin on the 5th - 8th October 2016. 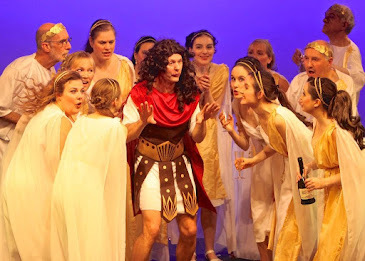 Directed by Richard Syms, who nursed us through the tangles of Into the Woods with such spectacular results, 'Widow' will be a musical and dramatic feast featuring such well known songs such as 'Vilia' and 'Women, Women, Women'. "Beautiful Anna’s late husband has left her a very rich woman. She’s so rich that the economy of Pontevedro depends on her marrying a local — so Baron Zeta springs into action with the help of his wife, Valencienne, to find Anna the right husband. It’s a tricky affair because Zeta wants it to be Count Danilo, an old flame, who has no intention of giving up bachelorhood, not with the Grisettes from Maxim’s around. Valencienne proposes Camille (who fancies Valencienne!) Rendezvous are rampant! Complications abound! Reputations are at stake and in the middle is poor Njegus, the Baron’s secretary, trying to prevent embarrassment all around. So who wins Anna’s heart? You’ll have to come and find out…." All this and some spectacular Can Can dancing too! 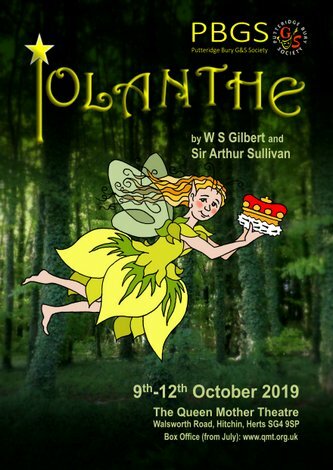 Watch this space for ticket information. Merry Widow tickets now available!